So, did anybody hear the big news recently? We won’t spoil it here for you but we’re almost 100% positive you know what we’re talking about! Big news aside, we’ve got a GREAT show for you guys here today. 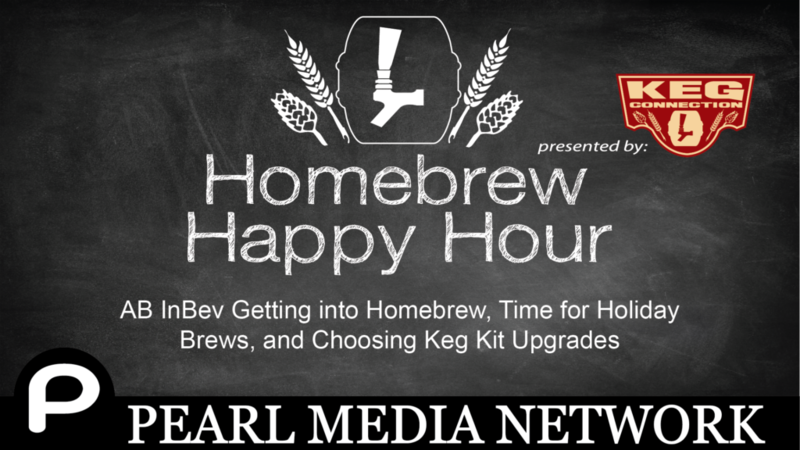 We’re discussing the big news, holiday homebrewing, and we help a listener choose some upgrades for her kegerator kit.